It is my pleasure to welcome NATALIE DUCEY to my website! CONGRATULATIONS ON YOUR SPOTLIGHT TOUR! Thanks so much for joining me today on this fifth stop of the “Spotlight” tour. Another big cheers to all! I love creating things. A passion I discovered later in life and embraced without self-imposed judgement. Perhaps it’s because I chose to live more in the present, detached from the fear of exploiting time. We tend to be our worst critics sometimes. This passion fuels my soul. There is so much beauty in the process. I love creating promotional pieces for my poetry. I study digital design and continue to learn new techniques and tips every day. 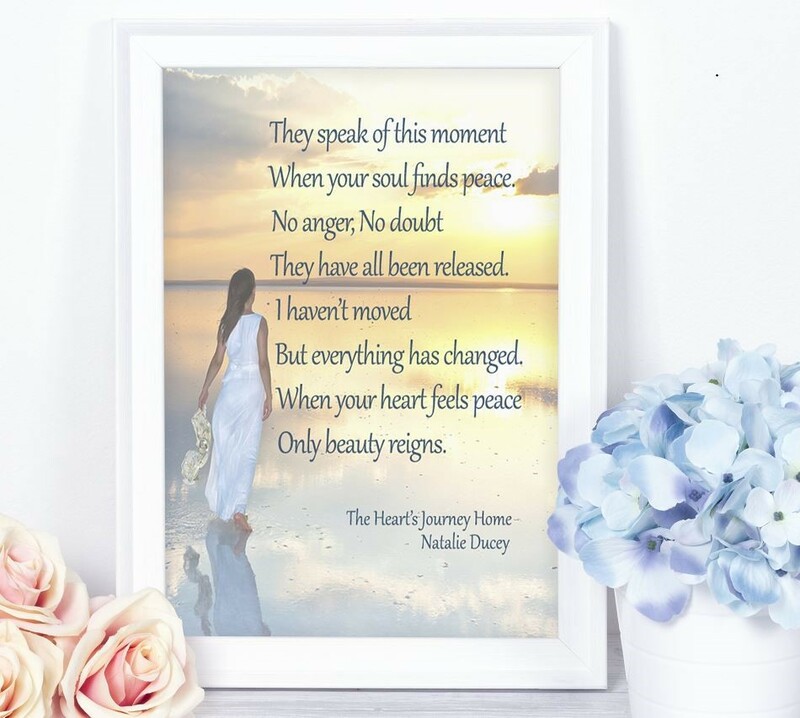 For my promotional pieces, I select a line or verse from each poem and present it in a frame so it looks much like the book cover and offers a glimpse of the poem’s message. 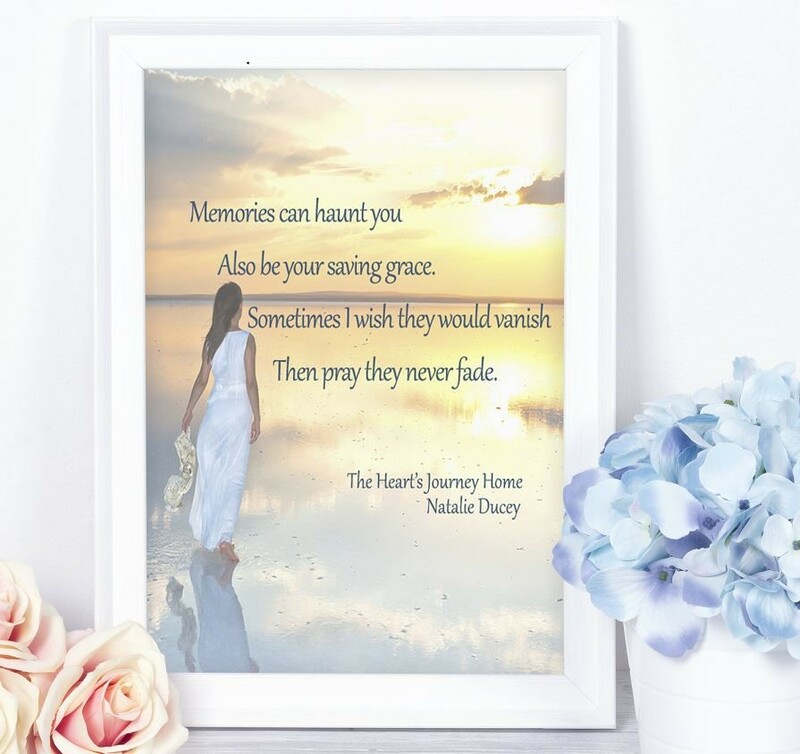 Below are promotional pieces for The Heart’s Journey Home. This verse is from the poem titled – Surrender. This verse is from the poem titled – Memories Linger. 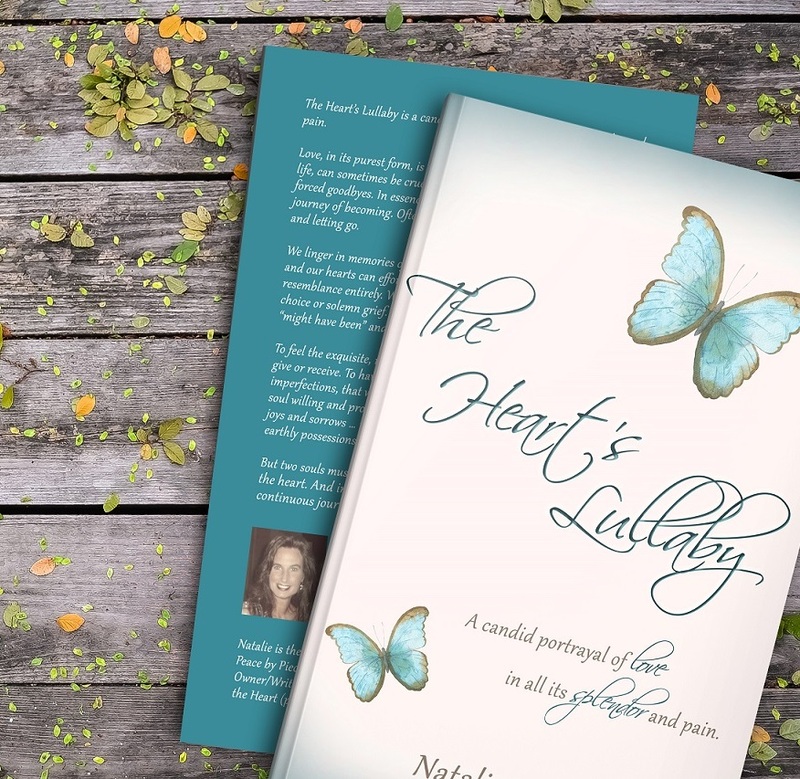 Many of you know I recently published my second book of poetry, The Heart’s Lullaby. These are promotional pieces for The Heart’s Lullaby. This verse is from the poem titled – Confessions of the Heart. This verse is from the poem titled – Splendid Years. It’s a joy to create these images and a privilege to share them with you today. In celebration of my “Spotlight” tour, I’m delighted to say The Heart’s Lullaby is currently available for .99 cents! With a BA in Psychology, Natalie has worked in the Counseling field for 15 years. Through her work and personal journey, she has witnessed the remarkable power of the human spirit. Now, as an author and poet, she is passionate about stories that touch the heart and awaken the soul. Through words, she aspires to offer solace and hope, love and understanding. Natalie is the Co-owner and Writer of Peace by Piece Puzzles. 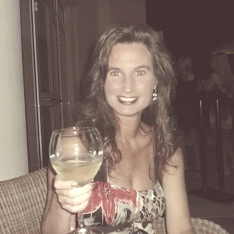 She is the Owner/Writer/Designer of Whispers of the Heart (printable art/poetry/verse). She was born and raised in beautiful Newfoundland, Canada, with her two brothers and twin sister. She now resides in Ontario, Canada, with her husband, a Soldier in the Canadian Armed Forces, and their little dog, Bella. She loves kayaking and the freedom and serenity of being one with water. She is an avid reader, passionate writer, and seeker of tranquility along life’s mystifying journey. 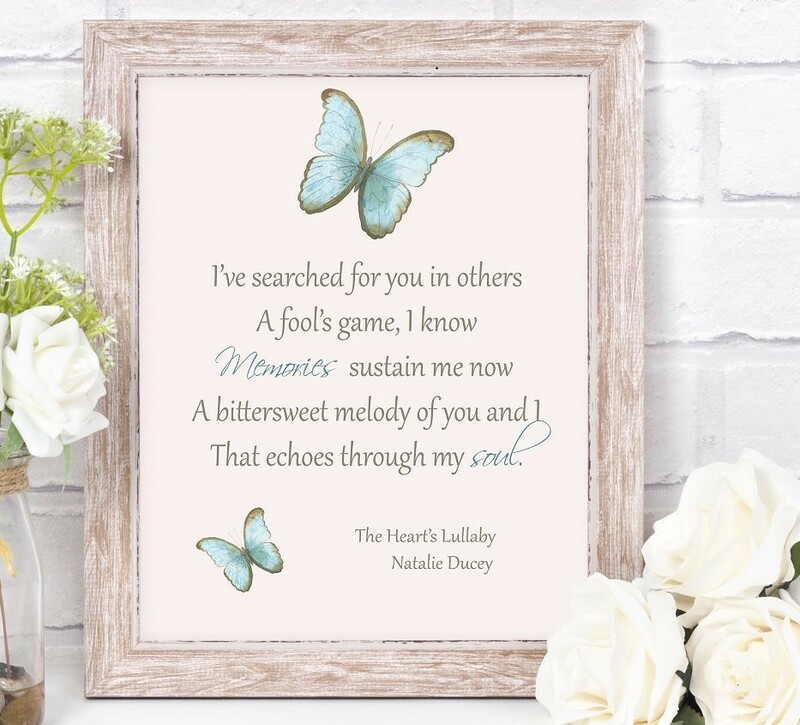 This entry was posted in Spotlight Authors and tagged @NatalieDucey, NATALIE DUCEY, RRBC, SPOTLIGHT AUTHOR, The Heart’s Lullaby. Bookmark the permalink. I was away for a bit and I come back to more comments. Thank you all so much for visiting and supporting Natalie. I was happy to do it Marlena. Natalie, your SA blog tour has been fantastic!! Thank you for keeping us inspired and entertained! 🙂 Shirley, thanks so much for hosting Natalie and sharing your blog with us! I sometimes think the older we become, the less we need to prove to others. This allows us to be more creative. Great post, Natalie and thanks for hosting, Shirley! I feel more at peace just after this blog post! What a lovely thing to say. You just made our day with your kind words. Thank you so much Wendy. We’re glad you are here. 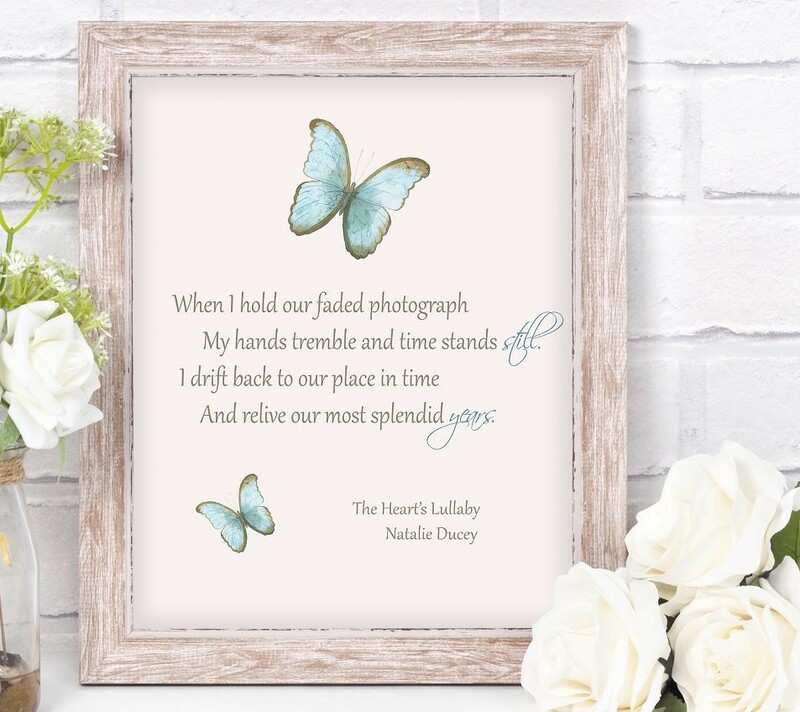 Your images and poems are so lovely, Natalie. It’s a joy to visit you on tour. ♥ Thank you for hosting, Shirley. Hi Shirley! It’s great to see Natalie here! Natalie, you’re such a creative person. I’ve seen these around social media and they are truly beautiful! All the best, my friend! ❤ Thanks for hosting, Shirley! Beautiful images Natalie. Not only do you have a gift of writing beautiful poetry that touches the soul, you also have a talent for presenting it in such a warm and beautiful way. Thank you for sharing! I am really enjoying your blog tour, Natalie. Wonderful job. Beem, I’m so glad to see you. You know I miss you when you are not around. Natalie thanks you too. Thank you for you kind words, Natalie! Your graphics are beautiful and do a great job at promoting your books, Natalie. As self-published authors we learn so many skills. Thanks for hosting today, Shirley. Thank you, Harmony! I love seeing you at all the stops, and I’m delighted to receive such wonderful reviews. Thank you! Natalie, It is my honor to host you and share your fabulous creations. Always such beautiful words, Natalie! Poetry can express thoughts in a way other forms of communication can’t. Splendid Years” really touched me today–thank you! So true D.L. I’m not a big fan of poetry but sometimes it touches me the right way and I have to respond. Good job Natalie! I love poetry for both its simplicity and complexity. Some poems I read just leave me speechless, and they stay with me for sometime. Those are the gems for sure. Wishing you a beautiful day! I love the love that went into presenting your poems to your readers. Very creative. I love the art work presenting your beautiful works of poetry. I loved and reviewed your first book of poems and expect no less of the second!! Good luck with it! !